Help us bring awareness to mental health, and combat the "stigma" associated with Mental Health Issues. 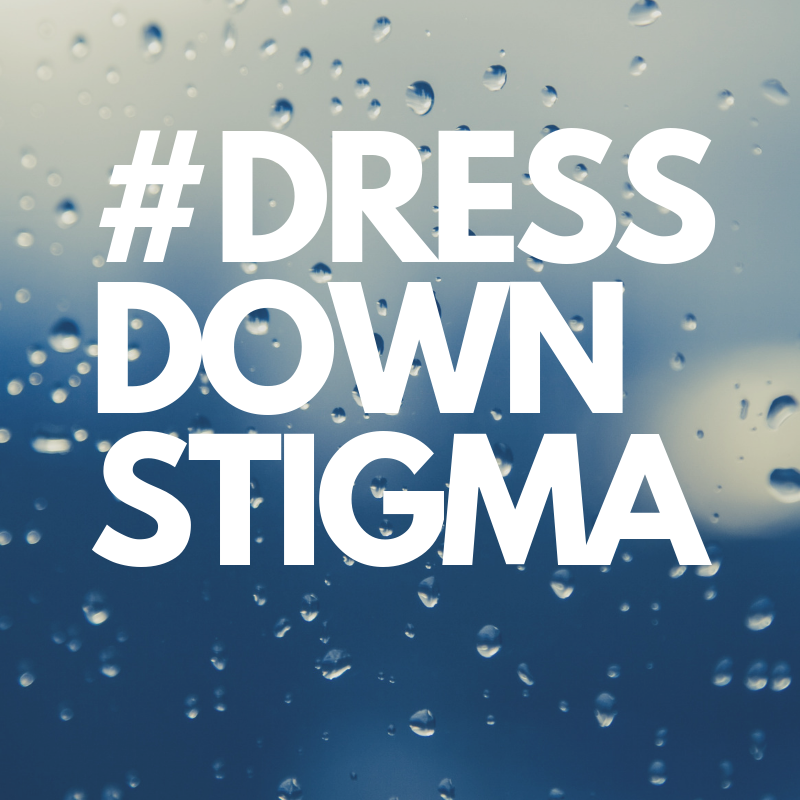 Dress down in Blue for $1.00 on 4/26/19 and provide mental health services for youth in St. Louis County! See attached flier for details!